THE JUNK DR knows that your junk emergency is important. We do our best to accommodate our patients by making house calls Monday-Saturday. Sometimes we are limited by the operating hours of recycling centers, donation sites and the landfill, but we strive to perform junk removal surgery between the hours of 8:30-5:30. Below you’ll find a list of hours that THE JUNK DR can typically be reached by phone, as well as a list of holidays we observe. Please feel free to contact us @ 704-574-1485. 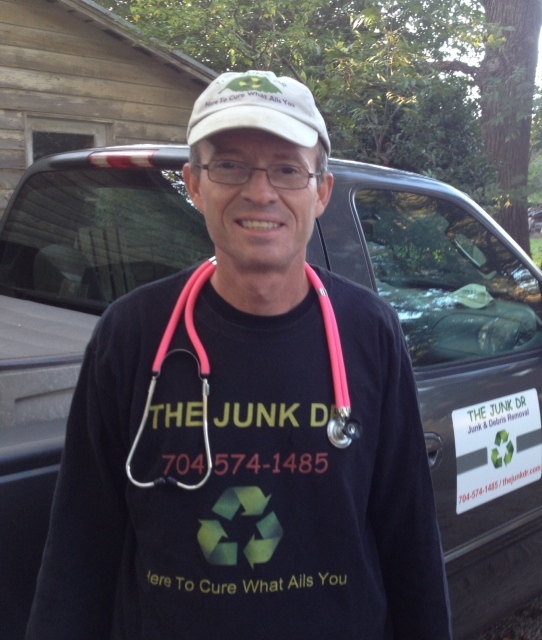 You can also reach THE JUNK DR through our contact page. Thanks.